Since 1971, the School has created a rich learning environment centered on tradition and teamwork. Through our docent team experience students are embraced as part of a team. As students’ progress, they take more responsibility as mentors for newer students while always having the support of the team’s physician docent. Student Affairs also builds community through a strong commitment student support, student involvement and school traditions like Indoctrination, White Coat Ceremony, Match Day and Commencement. Academic Advising: Students meet with education team coordinators and other student affairs staff to help students with advising, registration and other guidance. Financial support: Students can meet with a financial counselor to help apply for scholarships and other financial aid. In addition the counselor provides support in a variety of budgeting and financial literacy areas. Academic Support: Faced with a challenging curriculum and demanding schedule, students must develop numerous study skills. Academic support helps students individually and in groups to improve study skills and provide review strategies to excel in class and in licensing examinations. Diverse Learning Environment: a vibrant and diverse climate is essential in providing medical education that promotes effective delivery of health care to diverse communities. The Office of Diversity and Community Partnership promotes policies, initiatives and resources to create an environment of success for all students. Wellness Program: A successful student is one who maintains a balanced lifestyle. The wellness program serves to enhance students success by offering wellness programs, workshops and individual wellness assessments that help identify obstacles, manage stress and connect students with campus and community resources. 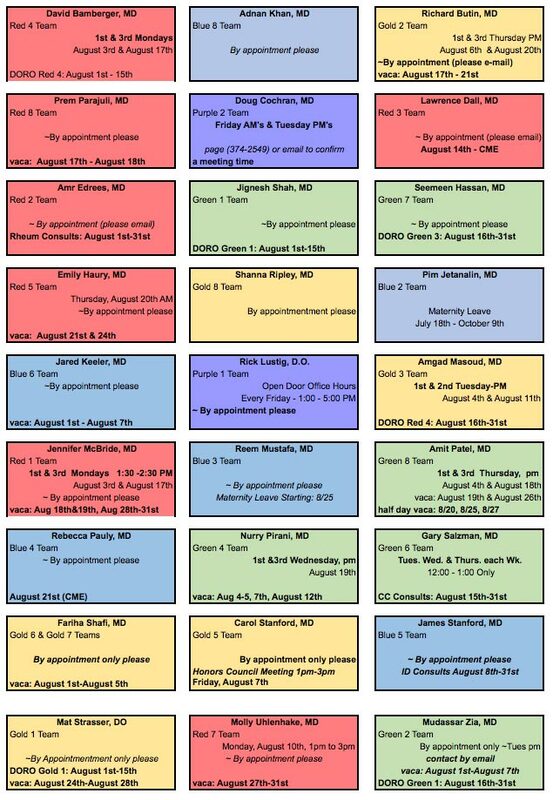 Career Planning & Residency Match: Students have the benefit of their own Career Services Office to help them select a specialty as well as to guide them through the residency application process. Student Groups: Whether social, professional or service groups, students at the School can participate in a wide variety of student organizations. With more than 300 student organizations, students can find a group to meet their interest, including many that focus on health and medical science interests.